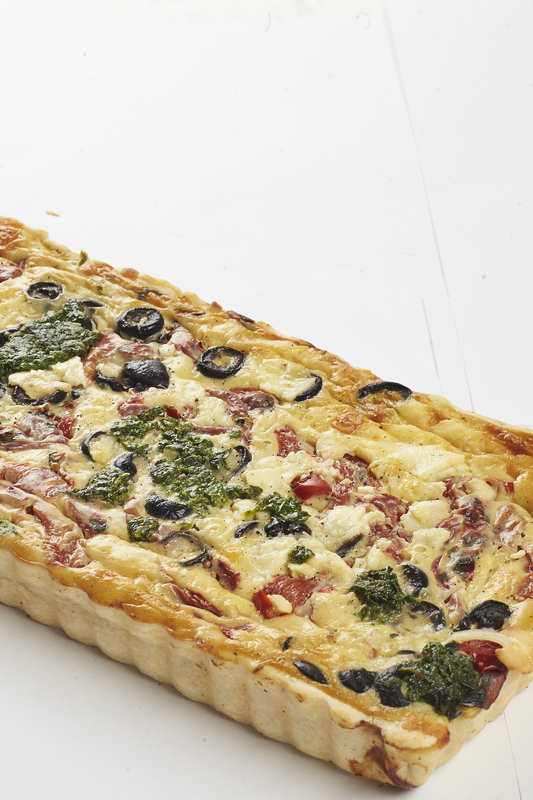 Established since 1999, We are a specialised bakery dedicated to manufacturing Gourmet Pizzas & Quiches. 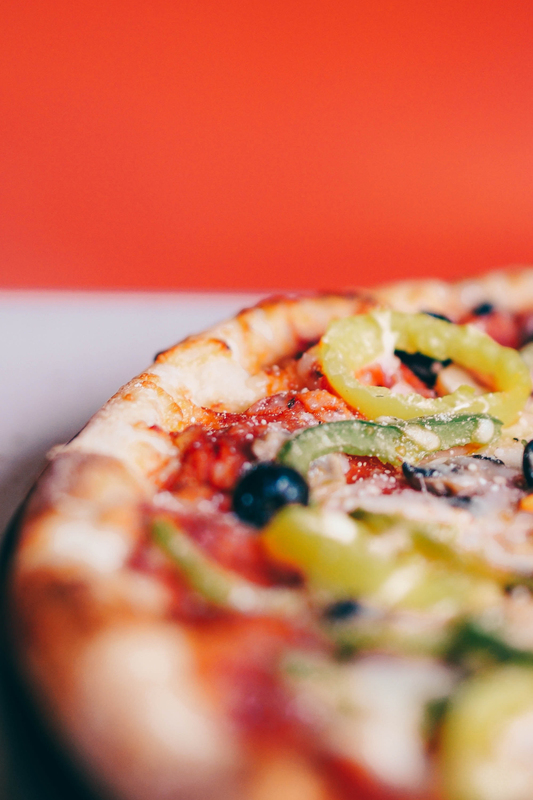 Our ready-made products are made fresh everyday right here in our dedicated pizza bakery and stocked in supermarkets throughout Western Australia. Our most popular product. 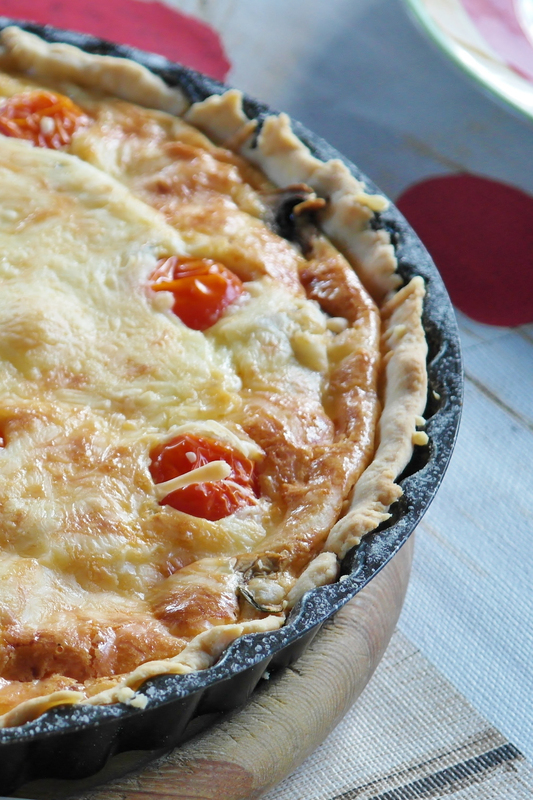 A range of tasty, fresh pizzas rich with toppings and ready to eat in minutes! Our full range is available at participating IGAs, SUPA IGAs, Farmer Jacks’s & Foodworks. When you see the Buy West Eat Best logo you can be assured that you are buying quality products that have been produced right here in Western Australia.